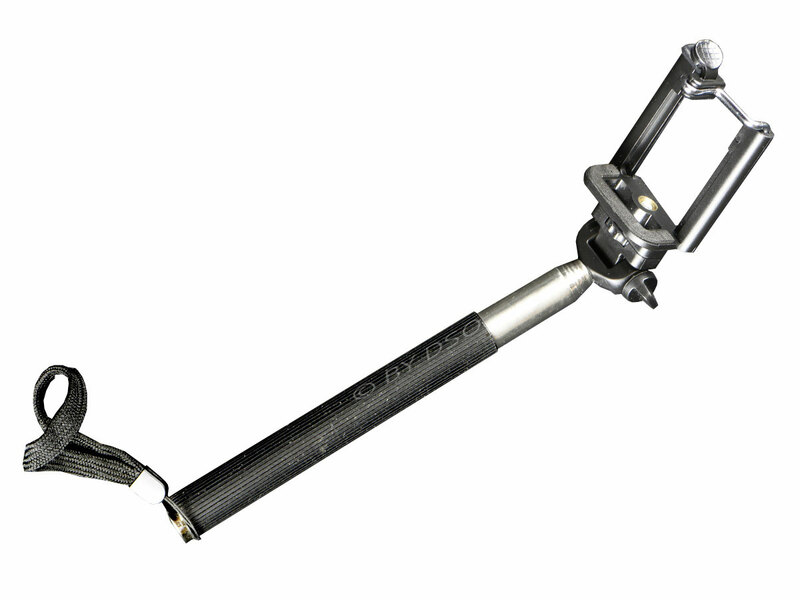 This extendable handheld selfie stick with adjustable phone adapter fits all phoneswith a width less than 8.5 cm and max weight of 500 grams. Adjustable ball head for multiple angle shooting with 180 degree position and 97 cm length. Perfect for Traveling, Video diaries, Blogging, Hiking/camping, weddings, Parties, The beach and much more.